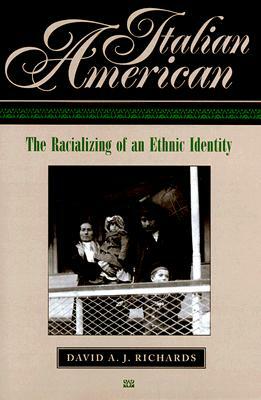 Italian-Americans compose one of the largest ethnic groups in the United States, numbering more than 14 million in the 1990 census. Though they have often been portrayed in fiction and film, these images are often based on stereotypes not borne out among the immigrant and assimilated population. 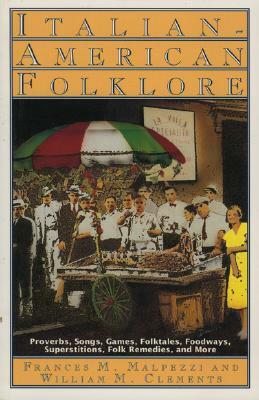 Italian-American Folklore draws its material directly from Americans of Italian descent in both urban and rural communities. 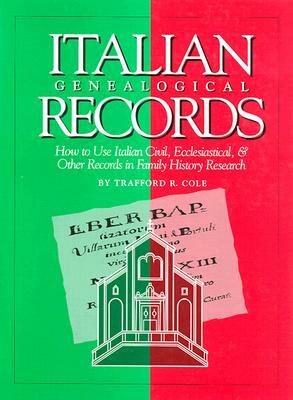 Clements, a professor of folklore, and Malpezzi, a teacher and third-generation Italian-American, gathered their material through interviews, journals, and other primary sources. The result is a book that, while strongly anchored in scholarship, is readable, entertaining, and illuminating. 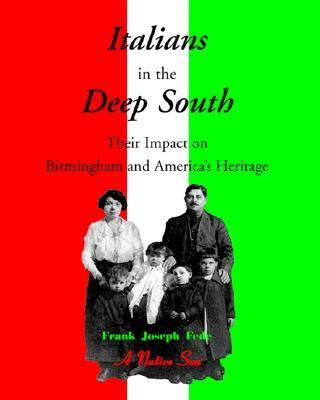 Chapters on folk speech, superstitions, folk medicine, games, and more tell of customs common to Italian-American provinces, and how those differences have traveled to Italian-American communities as well. Frances M. Malpezzi grew up in an Italian-American family in the ethnically diverse community of Masontown, Pennsylvania. She attended California University of Pennsylvania and received her Ph.D. from the University of Nebraska. William M. Clements grew up in Texas and received his Ph.D. in folklore from Indiana University. 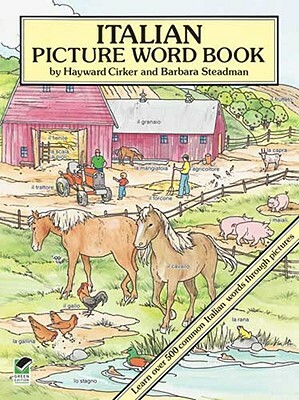 Book Details: photographs, bibliography, and index, paperback, August House, Inc.
By: edited by Hayward Cirker; illustrated by Barbara Steadman.